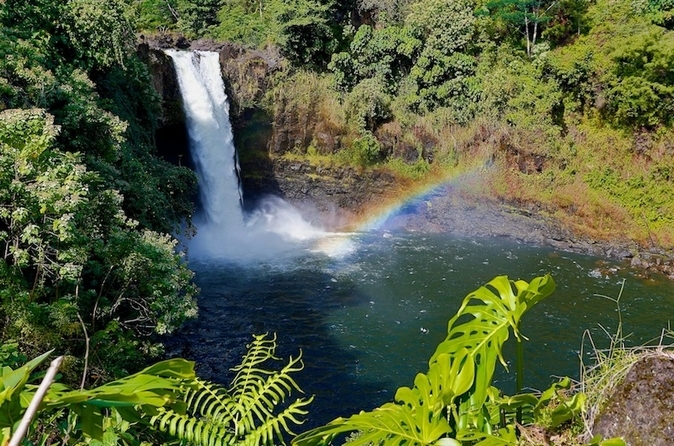 ← The Many Faces of The Big Island – Eleven Climates in 190 Miles! 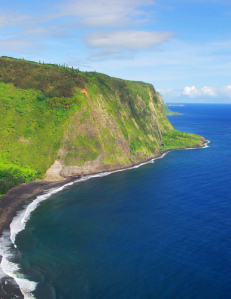 Looking for adventures on your Hawaiian vacation? Don’t know where to start? We recommend that you grab a copy of “Hawaii, The Big Island Revealed”, and head out, in any direction, and see what you find. 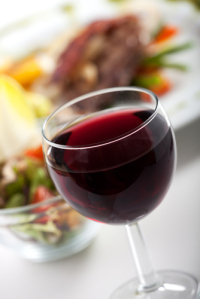 Here are a few pointers to pique your curiosity! Whatever you do, take your time, drive with aloha, and remember, you’re on VACATION….relax and enjoy the journey. KONA COFFEE PLANTATIONS There are over 600 specialty coffee farms along some 20 miles of scenic country roads. 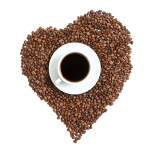 At elevations ranging from 800 feet to 2000 feet on the slopes of Hualalai and Mauna Loa this is the only place in the world where Kona coffee is grown. The drive through Old Coffee Towns leads to funky villages that appear to have never moved into the 20th century! Take time to stop at many of these small coffee plantations, farms, galleries and villages to learn about the history of this industry and the lifestyle of island coffee farms. VOLCANIC WINE Nestled 4,000 feet above sea level, between two volcanoes, Kilauea and Mauna Loa, is the Volcano Winery and vineyard. Sip samples of Volcano Blush, Guava Chablis and Symphony! VOLCANO NATIONAL PARK (808) 985-6000 The hottest spot on the island is Hawai’i Volcanoes National Park (96 miles from Kona) where the latest eruption of Kilauea continues its fireworks. A main feature of the park is the 11-mile Crater Rim Drive that encircles Kilauea’s summit caldera. The excitement of viewing the creation of land mass as molten lava pours into the surf is NOT to be missed! In our opinion, though, the best and safest way to see it is by watching the spectacular videos at the Visitor’s Center. It is after all, a live volcano…unpredictable and more than HOT! We want you to be safe and sane in your explorations. And truly, the 20-minute, free videos at the visitor’s center are also NOT TO BE MISSED. They have original footage of characters like Mark Twain, so you can’t buy them anywhere…. Side by side with this spectacle is the fascinating geography of many past eruptions – craters, steam vents, lava fields, cinder cones and a museum. Thurston Lava Tube Located in Volcanoes National Park, visit the magical fern kingdom with the dense ohi’a forest that leads to a short walk through the incredible Thurston Lava Tube. 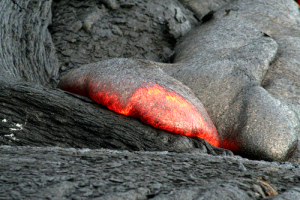 The tube was created when the surface of a lava stream hardened when exposed to the air, while the lava beneath kept flowing the 28 miles out to sea. 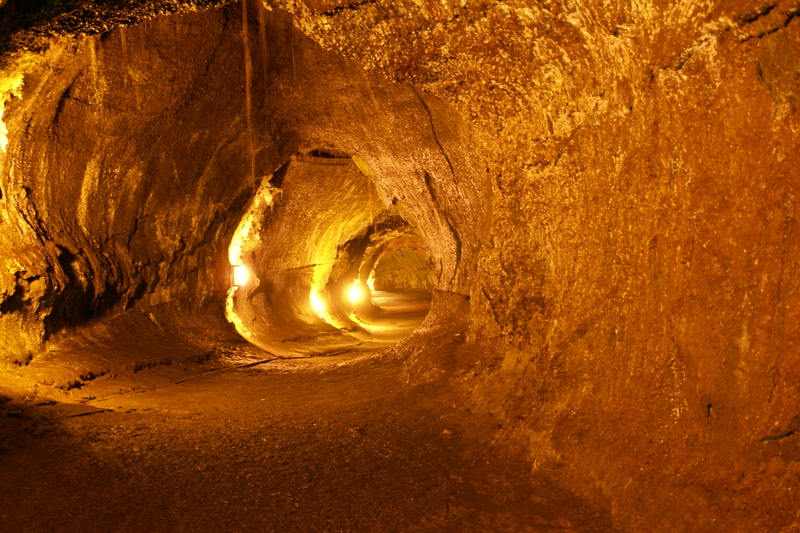 When the lava eventually drained away, it left behind a damp empty tunnel large enough to accommodate a subway train! It takes 20 minutes to follow the loop trail from the parking lot, through the fern forest, down some stairs and into the tube. The view inside is magical! WAIPIO (SAY WY-PEE-O) VALLEY Located north of the town of Honoka’a (north of Mauna Lani) along the Hamakua Coast, the Waipio Valley is the largest and southernmost of the seven valleys on the windward side of the Kohala Mountains. A mile wide at the coast and almost 6 miles deep, this “Eden”-like valley is sheltered by cliffs reaching almost 2,000 feet. Waterfalls and flowers cascade from the walls of the cliffs and a stunning black sand beach defines the coastal area. Though once inhabited by 4,000-10,000 people, this Valley of the Kings, is now home to only a handful of taro farmers and fishermen. The view from the overlook is well worth the drive. Reaching the valley below, which is accessed by a steep road with a 25 percent grade, is difficult at best. All vehicular access is limited to four-wheel drive vehicles. Rental car companies prohibit going down this road with their vehicles!! Adventurous hikers may choose to make the hike down by foot – but it is a tough trip up. There are guided tours available by wagon, horse or ATV. This writer will add her bias here, to say that people are always willing to pick up hitchhikers, and whatever you do, AVOID horse-drawn wagons. Also please note that Waipio is another site sacred to Hawaiians, and it’s hard not to trespass to get to the best spots. So please, show respect and be aware that you tread on sacred ground. THE BOILING POTS OF WAILUKU RIVER (HILO) The Wailuku River is an 18-mile long path of churning, bubbling, cascading water that flows into Hilo Bay. About 2 miles upstream from Rainbow Falls, is the aptly named “Boiling Pots”. The river churns through a succession of “pots”, seven or eight of which resemble steaming Jacuzzis. Some of the river water flows beneath a level of old lava, then suddenly bubbles up as if it were boiling! The Boiling Pots are about two miles past the Hilo Medical Center, on Waianuenue Drive. Proceed with caution. These pools are for the strong and highly adventurous, and may be best suited for photo ops. HILO’S LIVING “WALL OF FAME” Banyan Drive in Hilo has been referred to as the “Living Wall of Fame” because of the long corridor of huge old Banyan trees planted by celebrities in the 1930’s. 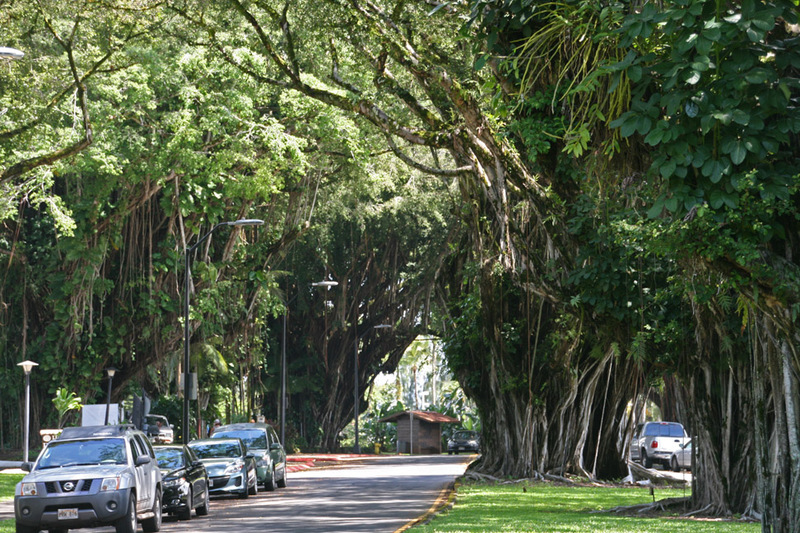 The custom of planting young banyan saplings along the Waiakea Peninsula began in 1933. Each tree has been planted by either a local, state, national or international celebrity in honor of a momentous event. There are 46 trees in all! 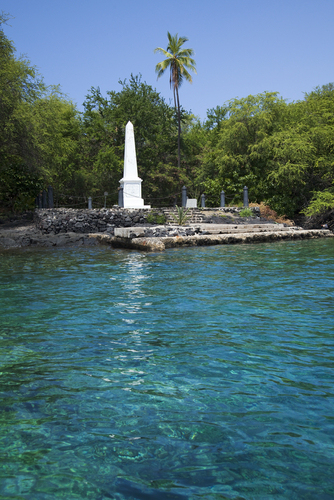 CAPTAIN COOK MONUMENT Located south of Kailua-Kona is Kealakekua Bay, a marine life conservation district and an area replete with history. It is here that you will find the Captain Cook Memorial and one of Hawai’i’s finest marine sanctuaries. 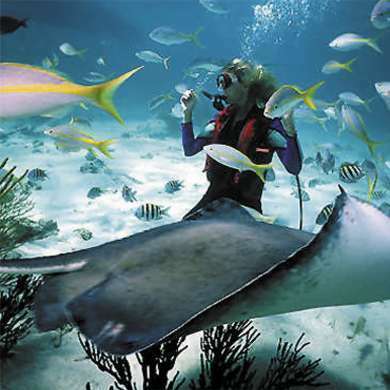 It is a popular swimming, scuba, kayaking and snorkeling site. Visibility range fro 80 to 100 feet. South of Kailua-Kona on Hwy. 11 to Napoopo Road. For guided snorkel tours, see the references later in this section, or check our website for contact information to schedule. CITY OF REFUGE NATIONAL HISTORICAL PARK Further South on Hwy 11 to Route 160 at mile marker 104. 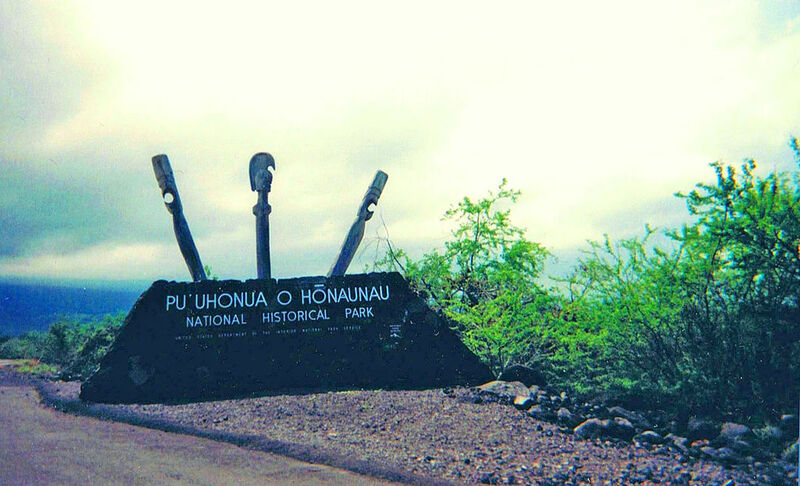 Pu’uhonua o Honaunau is the City of Refuge Historical Park. This area once offered a safe harbor to defeated warriors, taboo breakers and victims of war who had to swim across a shark infested bay to the compound where they were granted sanctuary. There are temples that hold the bones of Hawaiian royalty dating back to the mid-6th century. WILD DOLPHIN SWIMS This is about as far away from the commercial tours as possible! 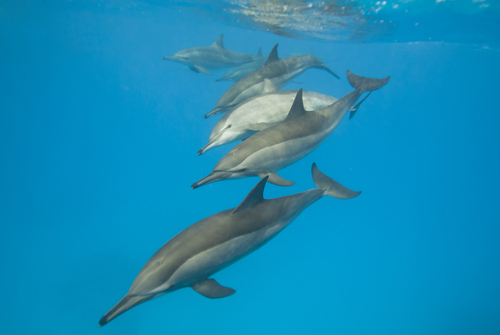 Take a comfortable boat ride along the coast and meet up with between 100-200 Hawaiian Spinner Dolphins…any day of the year. Snorkel with the wild dolphins in their natural habitat and be ready for a life-changing experience! The tours are every morning for 4 hours, (9am-1pm). See the references later in this section, or check our website for contact information to schedule a wild dolphin swim. DEEP SEA/SPORT FISHING When you book your Charter, be sure to specify what type of fishing you want to do. Kona holds more records for Blue Marlin than any other place in the world and is the marlin capital of the world, but it has even more to offer with Sailfish, Ahi (yellowfin tuna), Mahi mahi (dorado), Spearfish, and Ono (wahoo). Most charters are found at Honokohau Marina, south of the Airport and we recommend you go to the Marina and check out your options. See the references later in this section, or check our website for contact information to schedule a fishing expedition. SNORKEL, SCUBA CRUISES Only the tip of Mauna Kea, the world’s largest active volcano is visible above sea level. The rest of its great bulk, it measures 32,000 feet from the ocean floor and 13,796 feet above sea level, lies fathoms below the ocean in a scuba divers’ fantasy of lava flows, submerged caves, canyons, cliffs and colorful coral reefs teeming with wildly colored sea life. The ocean is typically calm, the weather sunny, and visibility generally in the 100 foot range. Add to that, scores of great diving spots along the Kona/Kohala coast and a variety of Big Island Dive Companies to choose from. See the references later in this section, or check our website for contact information to schedule a dive, snorkel, or cruise. This entry was posted in Big Island Activities, Nature Photography, Sacred Sites and tagged Boiling Pots Waterfalls, Captain Cook, City of Refuge, Kona Coffee, swimming with dolphins, Thurston Lava Tube, Volcanic Wine, Volcanoes National Park, Waipio Valley. Bookmark the permalink.